Cheklist is published quarterly in April, July, October and Decemeber. 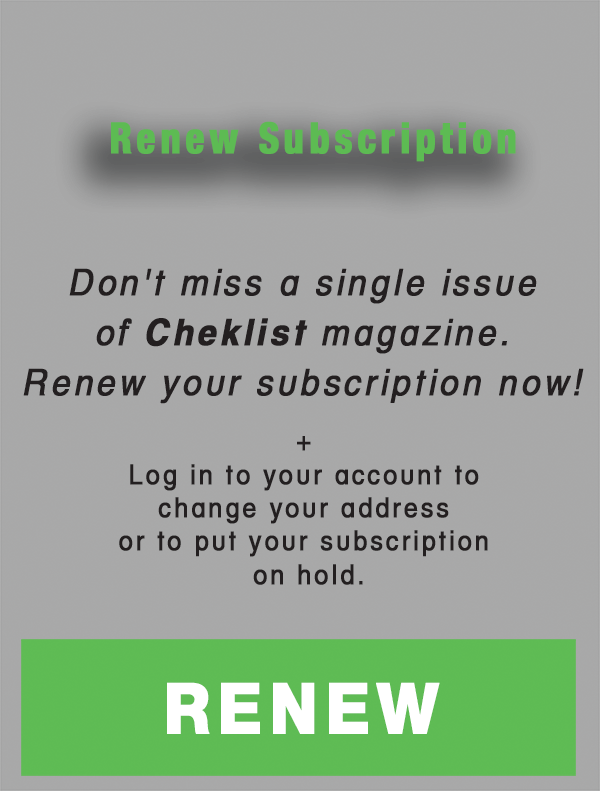 For questions regarding your subscription or to report a missing or damaged issue, please email billing@cheklistmagazine.com. 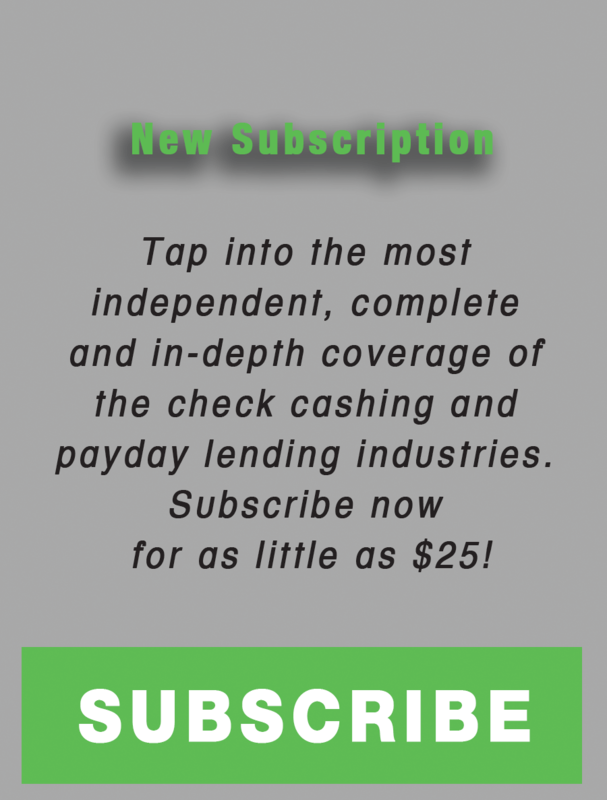 To renew your subscription, put it on hold or change your mailing address, log into your subscriber account here. You will need your account number, which can be found on the mailing label of your most recent issue. If you don’t have it, please send an email to billing@cheklistmagazine.com or call (772) 232-8888 ext 103. To give the gift of Cheklist Magazine, click here. If you know the issue you are interested in, please email subscriptions@cheklistmagazine.com for availability and price.